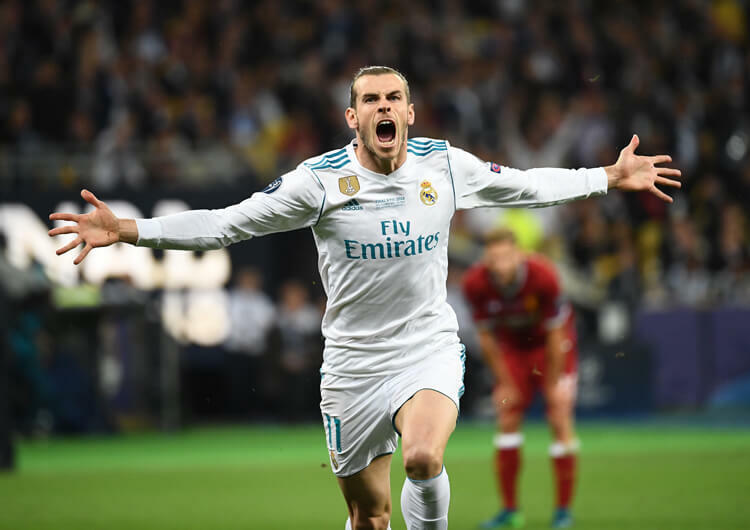 Two late goals were enough to secure Real Madrid an important three points against a Sevilla team whose third place in La Liga they consequently took. The hosts dominated possession throughout, but found it tough to break down obdurate opposition who were without a win in three league games. 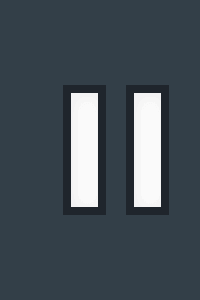 The visitors restricted Real to a succession of strikes from distance, but it was from one of these that Casemiro finally earned Los Blancos a lead with little more than 10 minutes remaining. Sevilla were thus forced into taking more risks, and as they chased the game late on Luka Modric stole the ball from Daniel Carrico and ran through on goal before calmly slotting past Tomas Vaclik. Madrid are now 10 points behind leaders Barcelona, with Atletico Madrid five points ahead of their city rivals in second. 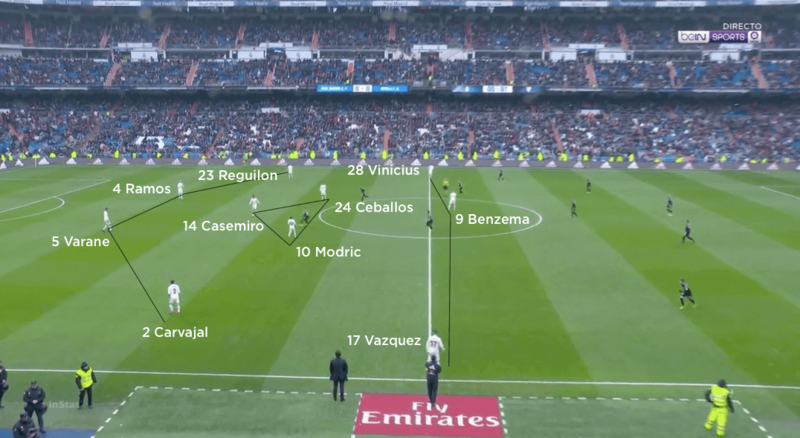 Real Madrid set up in a 4-3-3 in possession, with Casemiro, Luka Modric and Dani Ceballos operating as a midfield three behind Lucas Vazquez, Vinicius Junior and lone forward Karim Benzema. Madrid dominated the ball, with 66 per cent possession through the game, but came up against a very organised and compact low block from Sevilla. The hosts tended to use Vazquez and Vinicius to provide the width, and play to their feet for them to receive and dribble inside. These dribbles inevitably attracted several opposition players, which created spaces elsewhere for the ball to be released and the attack to continue. Madrid also looked to exploit the Sevilla defence’s tendency to drop with their forwards with the use of runners from deep. 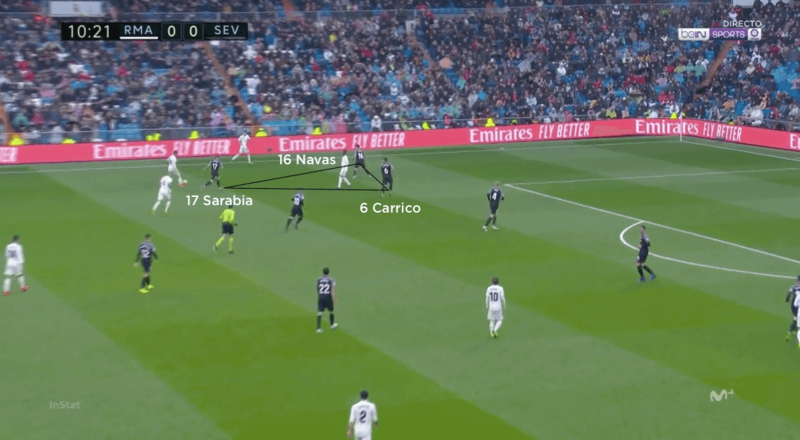 Modric and Ceballos would often look to receive in the half-space and drive towards the Sevilla full-backs; as the full-back began to commit, the Madrid central midfielders could use the overlapping run of their full-back, or the already high and wide positioning of their attackers, to create a two-on-one. The difficulty Madrid then had was that Sevilla would still have strong numbers in their own area, so both crosses and cut-backs were often intercepted or cleared. With space limited between and in behind the Sevilla lines, the hosts created very few clear-cut chances and were largely limited to shots from distance – fortunately for them, one such effort from Casemiro got past Tomas Vaclik in the Sevilla goal to give Madrid a late lead that Modric extended in added time. Real spent very little time out of possession, but when they did they used a few different structures. 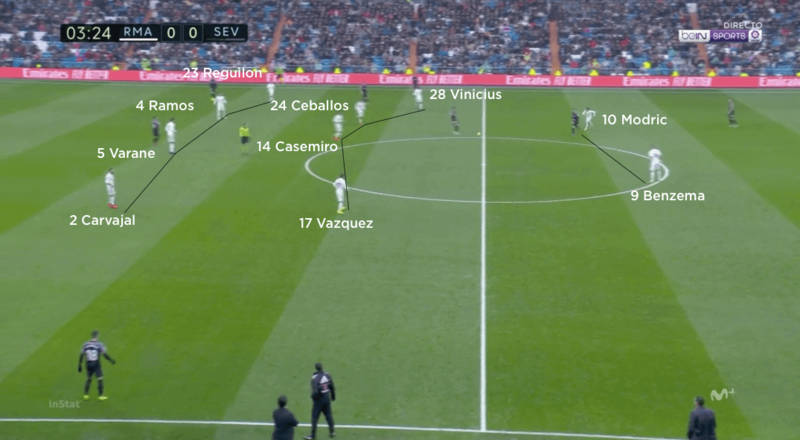 In the Sevilla half, they matched their front three up against the opposition back three, with Dani Carvajal and Sergio Reguilon pressing the Sevilla wing-backs if they received the ball; this would leave Sergio Ramos and Rapahel Varane two-versus-two against the Sevilla forwards, although the opposite full-back could tuck round if the ball hadn’t been played down his side. 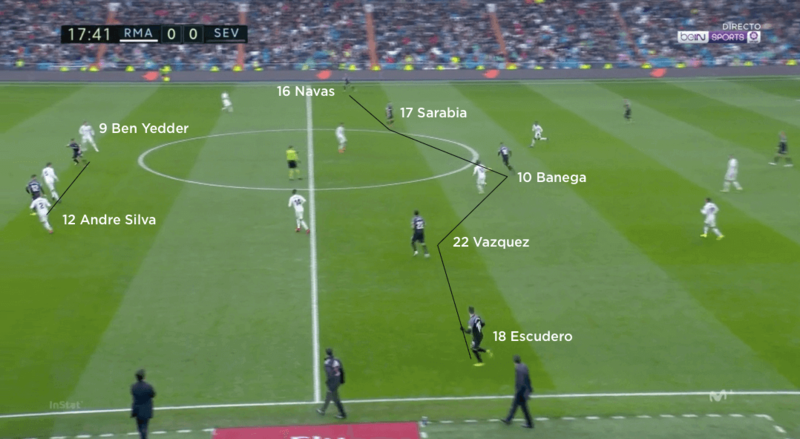 The crucial element to this strategy was the use of the Madrid central midfielders to track runners. 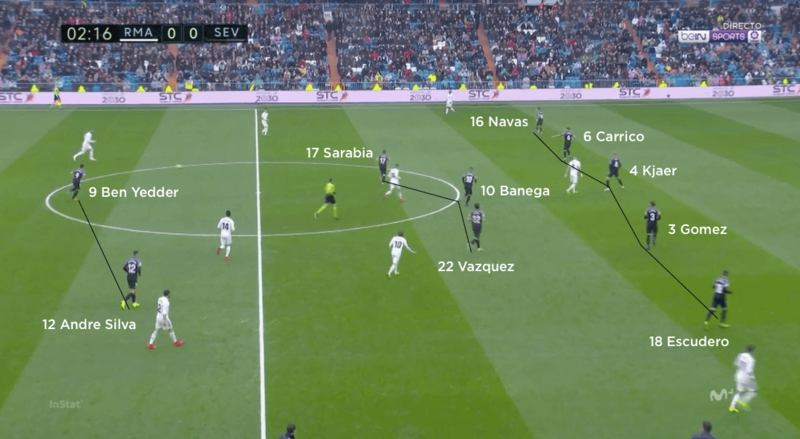 As Carvajal and Reguilon would travel a long way up the pitch to press, there would be a large space between them and their nearest centre-back – but Casemiro took responsibility for tracking in these areas, although Ceballos occasionally helped out in these areas too. In Madrid’s half, the structure became more of a 4-4-2, with Modric usually joining Benzema on the top line. 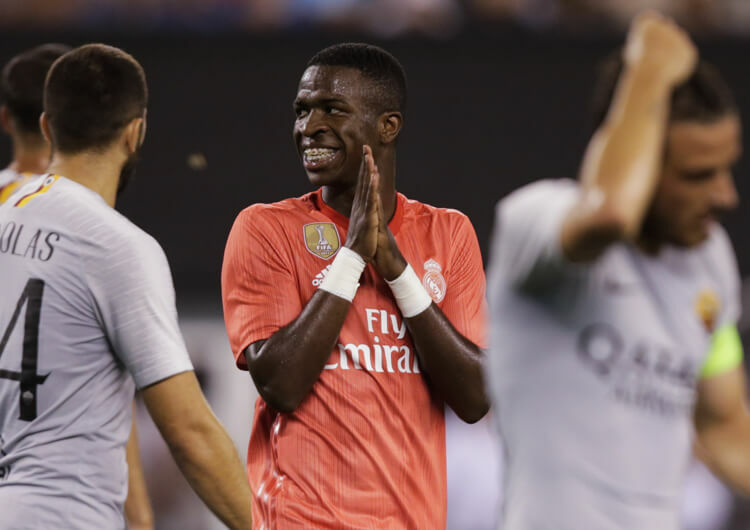 Vinicius and Vazquez would tuck in alongside Casemiro and Ceballos in midfield, and would track the Sevilla wing-backs all the way to the Madrid penalty box if necessary. Modric would rejoin the midfield line should the ball bypass him and Benzema, to avoid a three-on-two underload in central areas. Finally, the hosts would also use a quick counter-press upon losing possession, if they had players near to the ball with sufficient access. Real Madrid set up in a 4-3-3 formation, with Vinicius Junior and Lucas Vazquez either side of Karim Benzema in a front three. 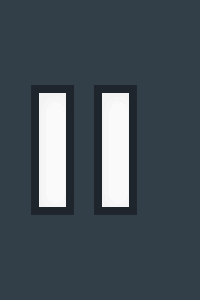 Casemiro took up his usual deep-lying midfield role. The hosts generally dropped into a 4-4-2 out of possession, with Luka Modric joining Benzema on the top line. Real tried to take advantage of the Sevilla defence’s tendency to drop with their attackers, to send runners from deep into the space behind. In defence, Vinicius and Vazquez both tracked the Sevilla wing-backs as far as possible to reduce chances of an underload in wide areas. If they had enough players close to the ball, Real looked to counter-press immediately upon losing possession. 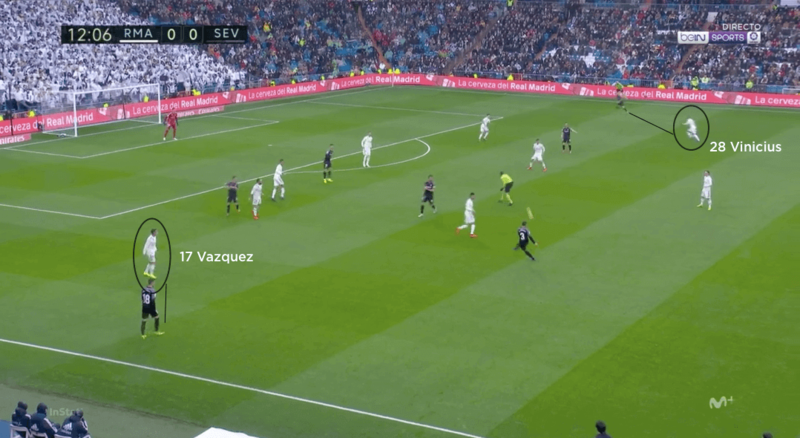 Both Vazquez and in this case Vinicius would dribble inside from wide in a bid to attract several Sevilla players towards the ball. 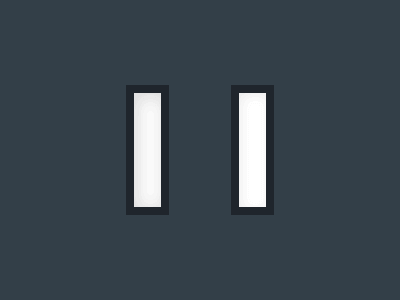 This created space that could be exploited elsewhere. Sevilla lined up in a 3-5-2 formation in possession, with wing-backs Jesus Navas and Sergio Escudero pushed up to provide attacking width. The wing-backs dropped back into a 5-3-2 when Sevilla were out of possession, although Ever Banega tended to drop between his midfield and defensive lines. The visitors worked hard to show Real wide and then press in groups of three – this was usually wing-back in tandem with the nearest centre-back and central midfielder. Sevilla would use their wing-backs to tease the Real full-backs into high and wide positions, thus creating space for runners from midfield. Here, Escudero draws Dani Carvajal out, with Franco Vazquez able to run in to the space behind. Head coach Pablo Machin set his Sevilla team up in a 3-5-2 formation in possession. 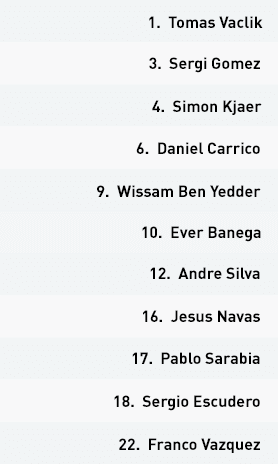 Jesus Navas and Sergio Escudero operated as wing-backs outside a central-midfield trio of Pablo Sarabia, Ever Banega and Franco Vazquez, while Andre Silva and Wissam Ben Yedder started as a front pair. The visitors had very limited time in possession, however, and only registered one shot on target across the whole 90 minutes. Sevilla used their wing-backs high and wide in an attempt to try and stretch the Madrid back line. With full-backs Dani Carvajal and Sergio Reguilon pushing further away from their central defenders, there were spaces between them for Sevilla to try to exploit with penetrative runs from deep. 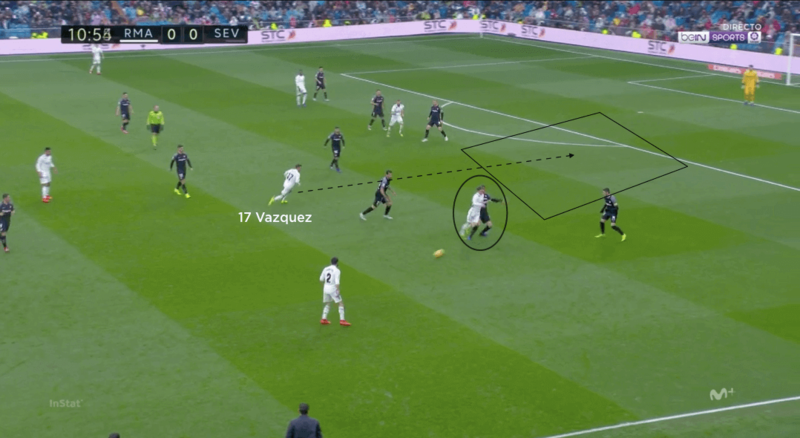 They also used their wing-backs slightly deeper in order to coax the Madrid full-backs higher up the pitch and create an even larger space between them and the centre-backs; as the ball travelled to their wing-backs, the runs from their attackers and central midfielders into these spaces would be triggered. Madrid tracked these movements well, however, and their defensive line also dealt well when Sevilla tried to play their front two in behind early.  The visitors also struggled to create counter-attacking opportunities, as Andre Silva and Ben Yedder often had to work too far back with the rest of their team to deny Madrid space to play through. Out of possession, Sevilla set up in a very compact low block in a 5-3-2 formation. Navas and Escudero joined the back three of Daniel Carrico, Simon Kjaer and Sergi Gomez to form the defensive line of five, with Sarabia, Banega and Vazquez in front of them. It was also common for Banega to operate between the defensive and midfield lines, with one of the two forwards dropping in to effectively form a 5-1-3-1. 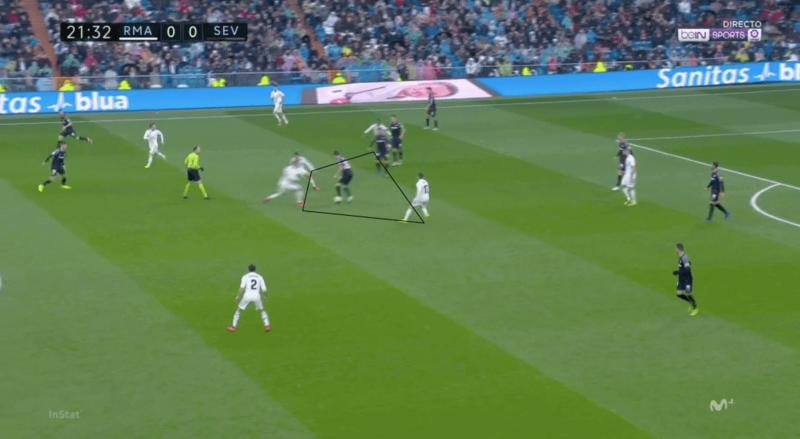 The Sevilla centre-backs were happy to track Benzema’s movements, either deeper or across, as they felt they still had sufficient cover to limit the space while discouraging the forward from receiving to feet. The visitors generally tried to force Madrid wide; once there, they would use the relationship between their wing-back, nearest centre-back and central midfielder to form a triangle that would leave them in a position to press, should the ball go further down the line, but also stop the ball from coming diagonally inside to the penalty box or horizontally inside to an advanced midfielder. 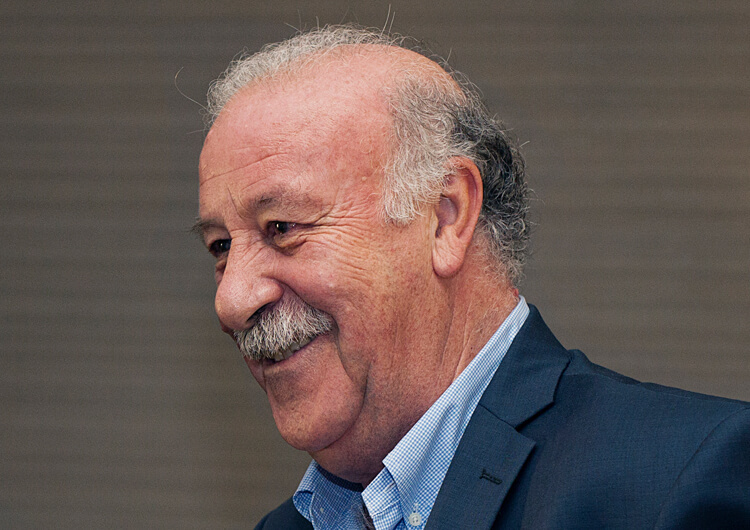 The aim throughout was to leave Madrid only one option – to go backwards. Sevilla left very small distances between individuals and units, significantly limiting the opportunities for Madrid to play through. 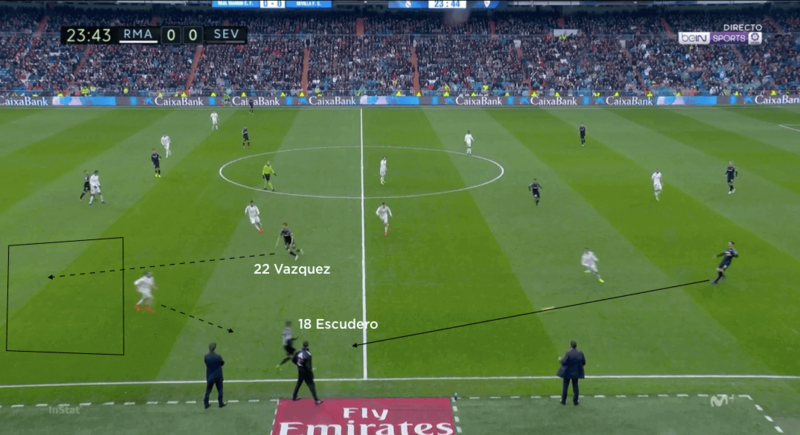 The hosts occasionally managed to exploit the wide areas, but Sevilla used their remaining back three, opposite wing-back and central midfielders to defend the cross and screen the cut-backs. Frustratingly for the visitors, the two goals they conceded – both late in the second half – came through a long-distance Casemiro strike and an error in possession pounced on by Luka Modric. Beyond this, Sevilla defended well and will be disappointed to have left the Bernabeu with nothing.